As I gear up for my bikini competition this weekend I did some shopping last weekend to find some Holiday fashion...and to let off some steam and get my brain from not thinking about FOOD. Anyway I made my normal pit stop to Marshalls for some therapy and I was on the hunt for Sequins...as you can see Marshalls did not disappoint. I will definitely snap some pics of my FINAL outfits but this was one I was thinking for work...since I am in a corporate environment...but I am still a girl...haha I thought this would be appropriate? Let me know your thoughts? Can you wear sequins to work? 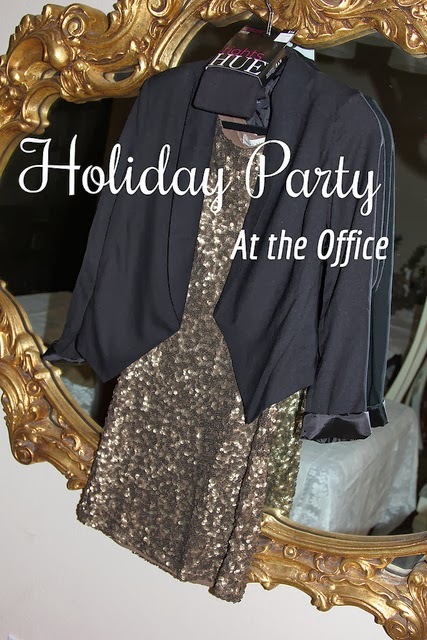 haha Would love to see or hear about what you will be wearing to your office party? 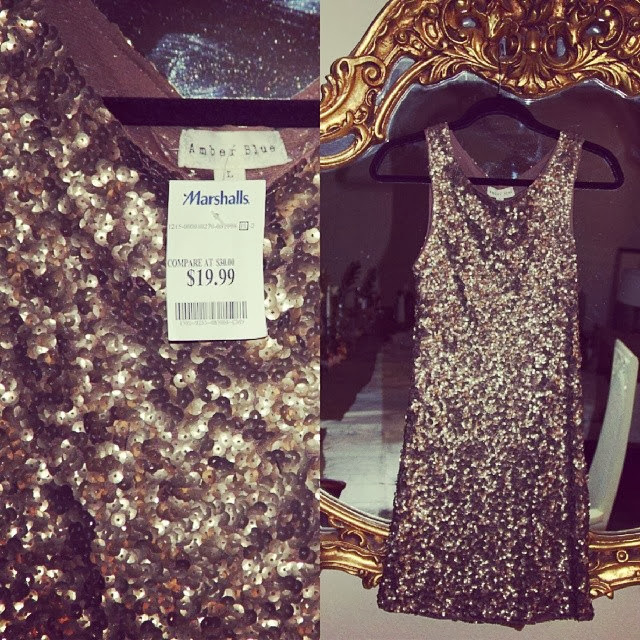 Tag me on Instagram at @colorblindblog and don't forget to use #FABFOUND if you got anything at Marshalls! Sorry I am not in this outfit but I should be back to schedule next week! Stay tuned for my #lastminutegifter series and more of my Holiday Party Fashion :O) Have a wonderful Wednesday! Some of these items were sponsored by Marshalls and my affiliation with the #projectFAB team! A thank you for supporting me and my sponsors!